It has to be said that there is a very fine line between a passion and an obsession, and to be honest with you, sometimes I am not really sure which one is which. I love cameras, I love what they do and what they are made for. But not just that, I love they way they look, the way they feel in your hands and they way they can make you feel. Some cameras make you feel very very conspicuous, whilst with others you can feel almost invisible. They have a power over the person who holds them to change they way that they act and the way that they interact with people. And whilst I really love cameras, I always try to keep in mind that they are a tool, a means to producing something better or greater than myself. It is all very well to be wrapped up in cameras, but you must remember to use them. Still, it is tough when they look so damned good. I am very lucky to live in Tokyo, there can be no place on earth that is greater for cameras and camera shops, but also it is a place that is great for taking pictures, really a win win situation. Whilst I am not a film vs digital nazi, I am afforded the opportunity to use film on a daily basis because of how cheap it is here. 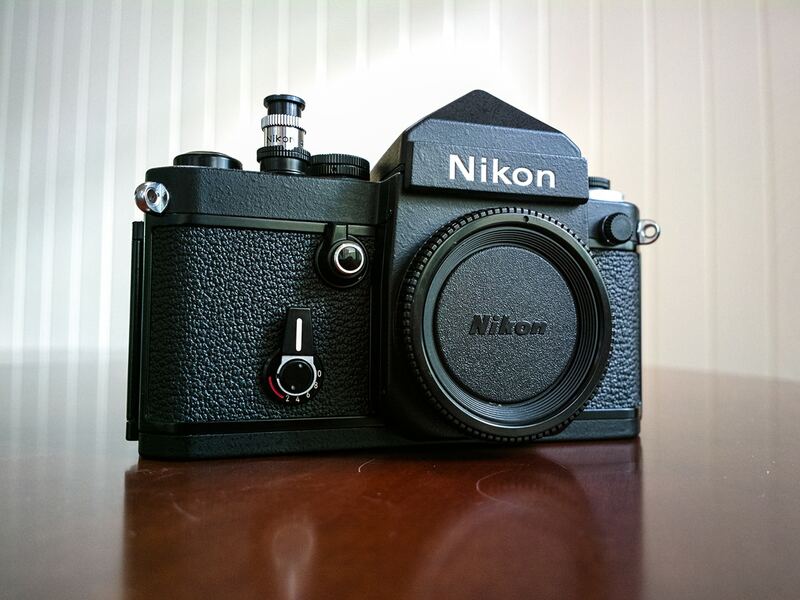 Don’t get me wrong, I have owned and used digital cameras for a while and have used the very best of them, but I simply prefer to use film cameras now. I am not going to get mired in a pointless debate about which is better, they both have their merits and their flaws. 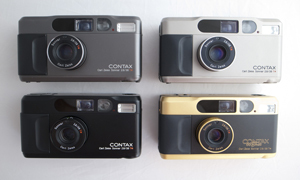 But, as Japancamerahunter, I am primarily searching for film cameras, or very very special modern classics, so that you lucky people can have them for yourselves. I am also lucky in that I am basically surrounded by people who share very similar ideas to me, people who are passionate about photography, or cameras, or both. This gives me a wealth of resources to fall back on, and helps me to locate the things that you cannot find everyday. And this is why I do what I do, because I love finding that next thing, that new shop or that great camera, but I also love interacting with the people that I meet everyday. The shop owners, the photographers, and the general public. I really am living what I could call my dream, and I know how lucky I am to be doing it. It may not be much, but it makes me happy. As long as I can keep on doing this, I will, and I am always happy to hear from people who are interested in Japan or what I do. I you are in Japan or coming to Japan then drop me a line, it is always nice to meet people who share my passion. I really take pride in the idea that I may be able to find you something really special and I always love to hear when someone is happy with the camera that I have supplied for them. Hikari Camera is indeed bloody near impossible to find from the street!!! I really agree what you wrote about the feeling old cameras give, I could stare hours in front of them, holding them in my hands, smoothing along the metal and plastic part of them, I know it’s a kind of feticism. Hi, do you mind letting us in on where you purchase your film? As I found film in Japan to be even more expensive than in Europe, which makes it like 3 times the cost of buying film in the US, and waaaaay more expensive than anywhere else I’ve ever been in Asia. When I went to Japan I left a fridge full of Fuji at home cos I couldnt imagine it could cost more in it’s home country than elsewhere. I was very wrong. I was only buying 120 and 4×5 though. 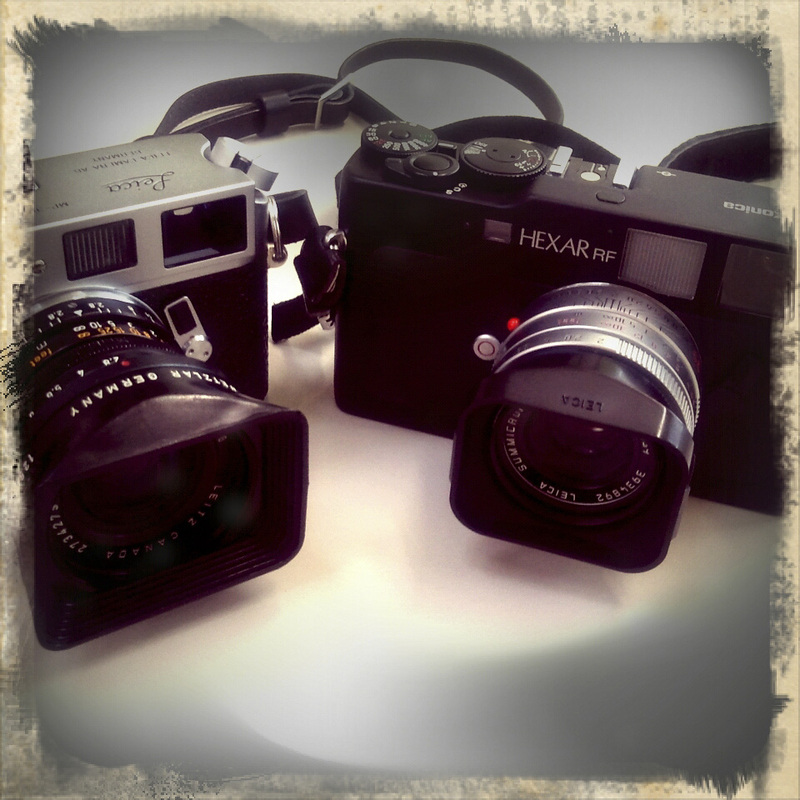 Perhaps 35mm is a different story? Well, compared to the rest of the word I guess it is not all that cheap really. But it is a matter of relative living expenses and per capita earnings etc. I get my film from either yodobashi or online. 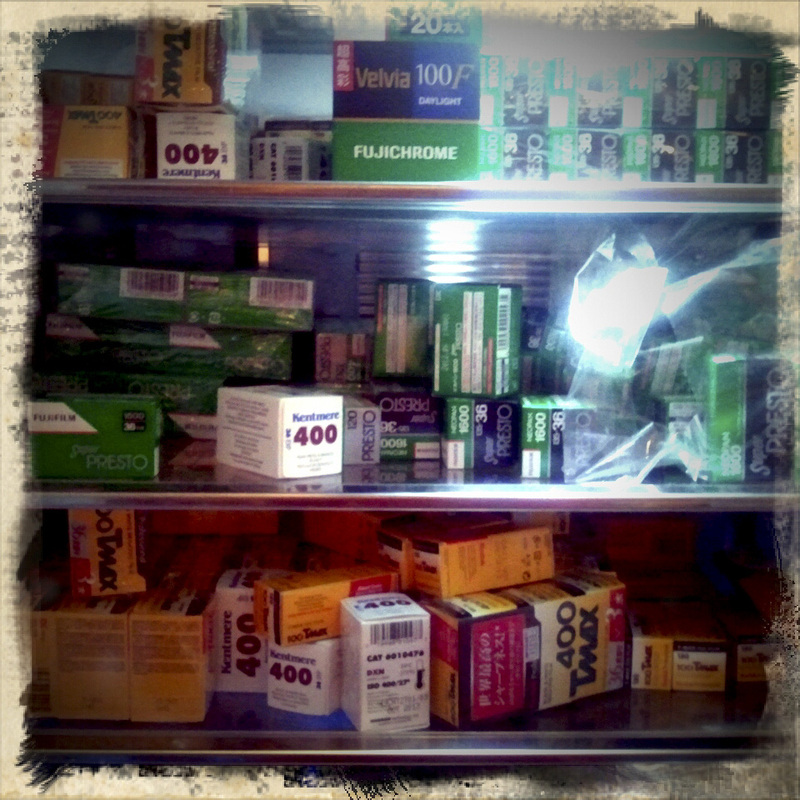 I have not bought film in the USA, so I cannot really make a comparison. But I have bought it in the UK and it was very expensive there. Just wanted to say i really enjoy your site and your photos. I’m a film diehard as well and cant get enough of it. Im working on a blog of my own where im going to discuss film cameras, techniques, etc. There is a lot of great information out there, but few sites that have a wide range put together in a cohesive manner, yours would be one of them. Keep up the good work! Keep on the film Bellamy Hunt!! If you visit Indonesia for photo hunting please contact me! Whilst looking for a cleaning guide I stumbled upon your blog and I love every article. Having a modest collection this site is proving to be a great resource. Keep it up mate! Back from my hometown, it is always nice to visit Tokyo. This year was a bit special since I planned to visit some camera shops in Tokyo. 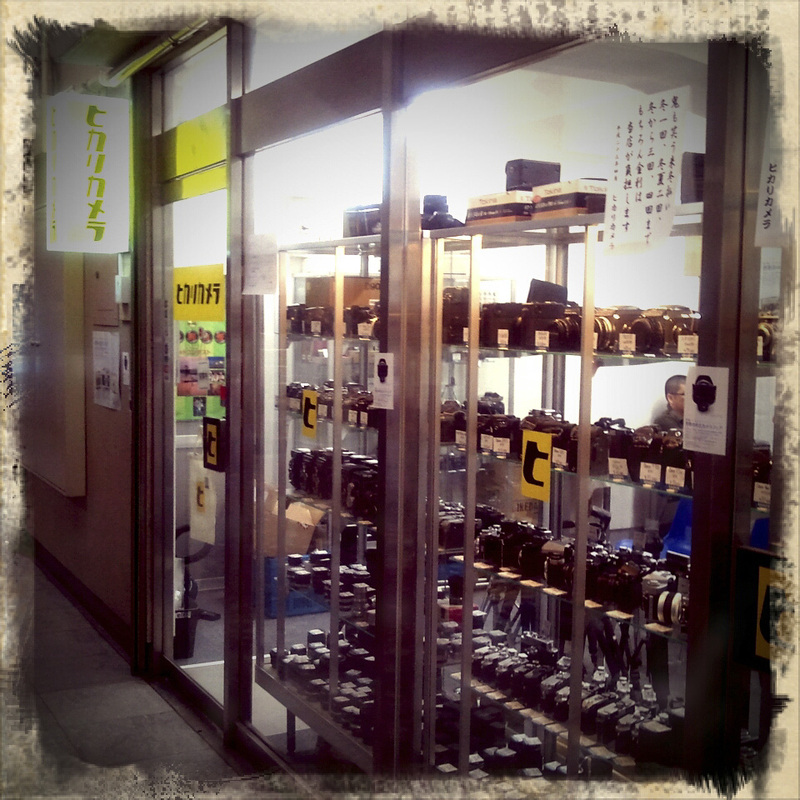 I visited Camera no Kimtamura, Hayata Camera and Wonder Photo Shop. They all have own character. 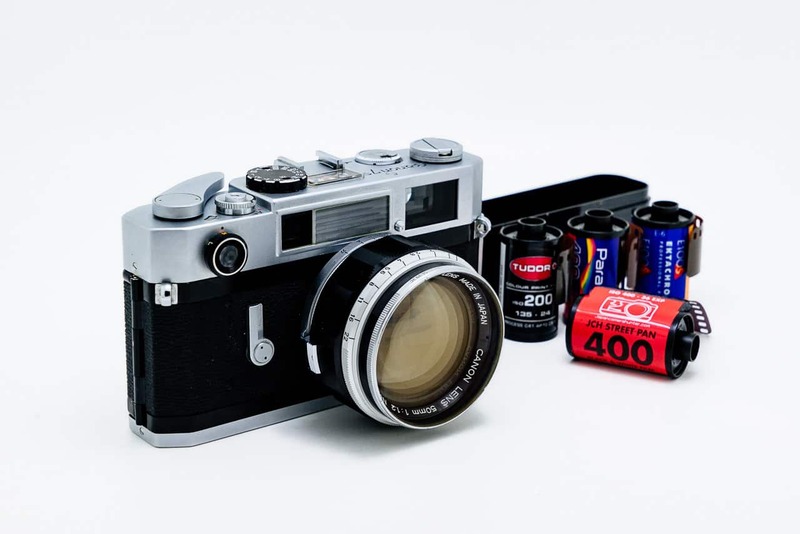 My daughter and I were thrilled by these shops since we like digital and film cameras although we could not find Poraloid at Hayata Camera but other film cameras that I am dying to have such as Leica CL and other Leica models, Rolleiflex cameras and many more. Well, only I can do is to save money and get it. Anyway, I just wanted to share. Thank you for keeping this website always must to go to place. I like your story. Best wishes to you. 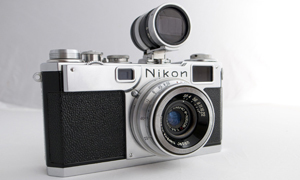 Hey what can you tell us about the Nikon SP rangefinder? Just discovered it online recently. Don’t know much about it.